Walter Ornelas is this month’s Staff Spotlight, and he shares his experience at South so far, how it has impacted him as a person, and more about his very first position as dean. Getting to know his new students has shaped him as well. Ornelas explains how it’s very easy to relate to the kids here, seeing how they grew up in similar situations. However, Ornelas isn’t new to how things work in the education system, as he has both taught and has been a principal in several areas of Illinois prior to coming to South. 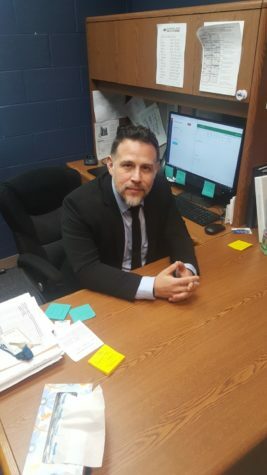 “I was an assistant Principal in Joliet, and I was an assistant principle in Chicago, so kind of a wealth of experience in urban settings, similar to the demographics we have here at Plainfield South,” Ornelas said. Ornelas enjoys his time outside of school as well, he has several interests most may not expect. Past students continue to inspire Ornelas. 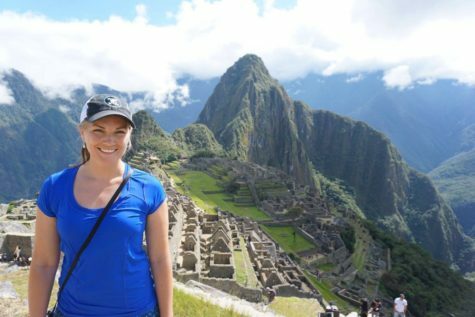 “Students I had in the past still come back to me to tell me how great they’ve become, really shows that they have these values as well, which is a huge payoff, “Ornelas said. Ornelas also says his heritage helps his work environment. “I was born in Mexico and raised in Pilsen back in the early 80s, and at the time being in Pilsen was very much like being in Mexico,” he also added that it helps being able to speak both English and Spanish, seeing as there is a large population of Spanish speaking students at South. “You got to work hard to get where you want to be,” he added. Morgan Sielaff, one of Ornelas’ students, had kind words to say about him. To Sielaff, he seems like a very trustworthy leader. Some say he differs from other deans as well. 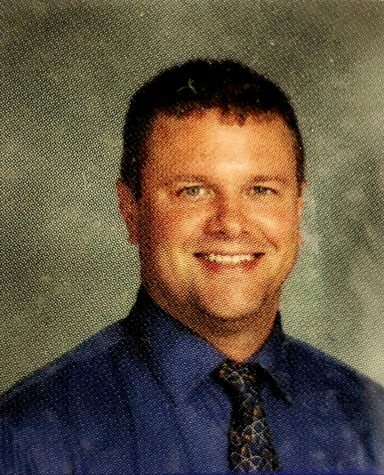 “I think he can positively impact our school because he handles situations well and appropriately,” said Sielaff.